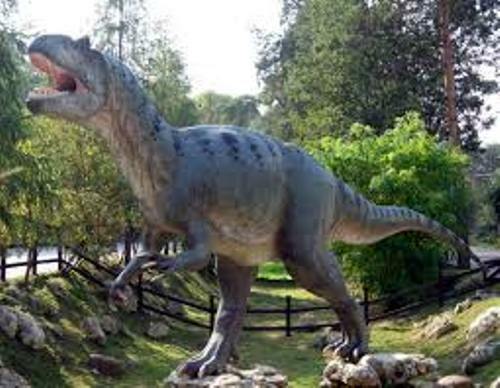 Allosaurus lived in the end of Jurassic period or around 150 million years ago. Othniel Marsh described this Allosaurus for the first time in 1877. The name of this animal means different lizard. Marsh was very famous since he also provided the description of Brontosaurus. 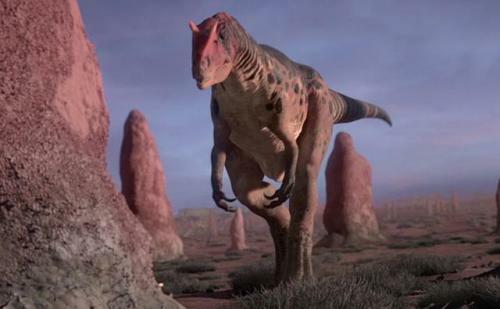 When Allosaurus wanted to walk, they used two legs. The skull of this animal was very large. 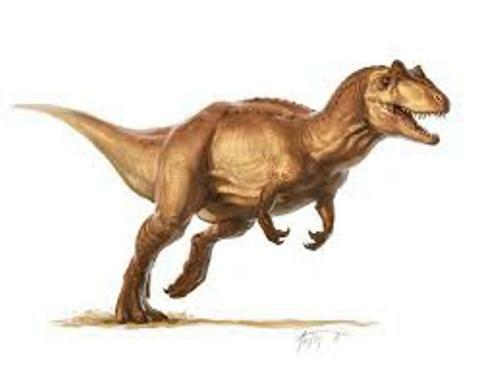 Allosaurus balanced the body and head because it had heavy and long tail. Get facts about Albertosaurus here. Morrison Formation is a famous discovery place of Allosaurus fossils. This formation is situated in western United States. It is characterized with a sedimentary rock. Even though the legs were long, their arms were shorts. You can compare them with Tyrannosaurs rex’s arms. Each hand had three fingers. The tip of the finger featured the curved and sharp caw. Can you guess the length of Allosaurus? In average, it was 28 feet or 8.5 meters. The weight of Allosaurus was around 2.3 tons. Allosaurus just like other types of dinosaurs is a meat eater. They were the active predators which hunted for food. They had sharp teeth which could crash the prey at once. Allosaurus is seen in various popular books, movies, and documentaries. One of them is in the famous book, The Lost World. It was written by Arthur Conan Doyle in 1912. You can also check Walking With Dinosaurs in BBC television. Big Al is the nickname of the 95 percent of skeleton of Allosaurus found in 1991 in Wyoming, United States. 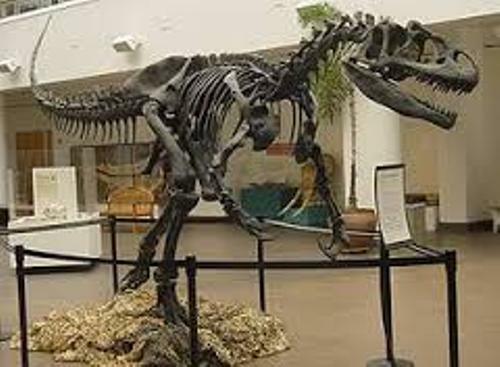 This skeleton is very important for the scientists to make researches about Allosaurus and other prehistoric dinosaurs. The scientists assume that the typical Allosaurus can only live for about 25 years. At the age of 15, they reach the adult size. The teeth of Allosaurus can be replaced and shed. 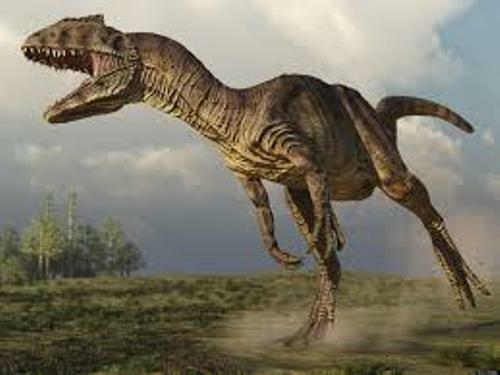 Are you interested reading facts about Allosaurus? If you want to know one of the sophisticated and interesting insects, you have to check Facts about Aphids.